F.P. Journe has just launched a new service called "Patrimoine" whereby they purchase vintage and rare pieces, completely service and restore them, and offer them with a new warranty to collectors. This makes it a lot easier to purchase older Journes without having to worry about non-authorized watchmakers opening the watches and damaging them (this happened to me when I bought an old Calendrier and the service bill was not pretty!). From F.P. Journe: When the opportunity arises, F.P. 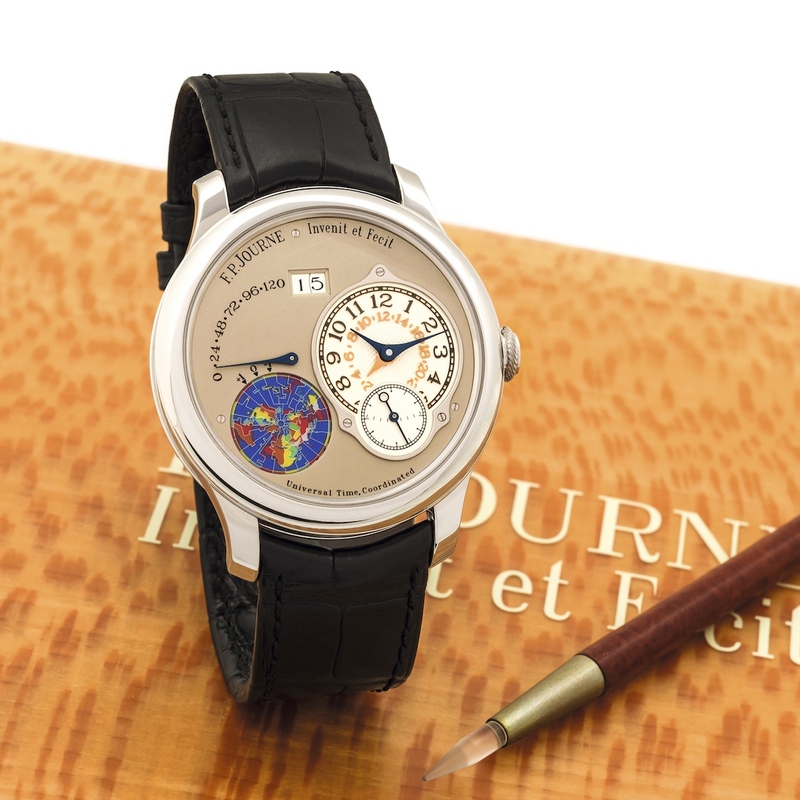 Journe purchase their own rare watches and restore them as new. They then become available upon request in the F.P. Journe Boutiques and qualify for a new 3 years sales warranty. They are delivered with a new presentation box and a guaranty card.